We believe that your most valuable commodity is time. ADA™ is designed to save both time and money by automatically detecting the onset of a range of common vibration problems. 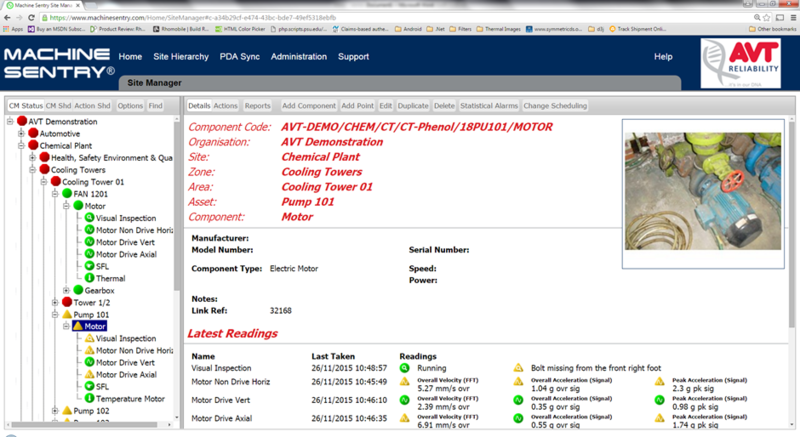 ADA™ automatically detects and reports on 22 common conditions that impact on the reliability of your equipment. 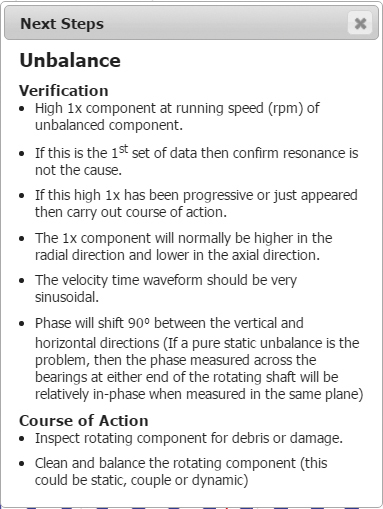 It helps set priorities for busy maintenance people and save time by indicating from a mass of data what might be important to improve reliability. 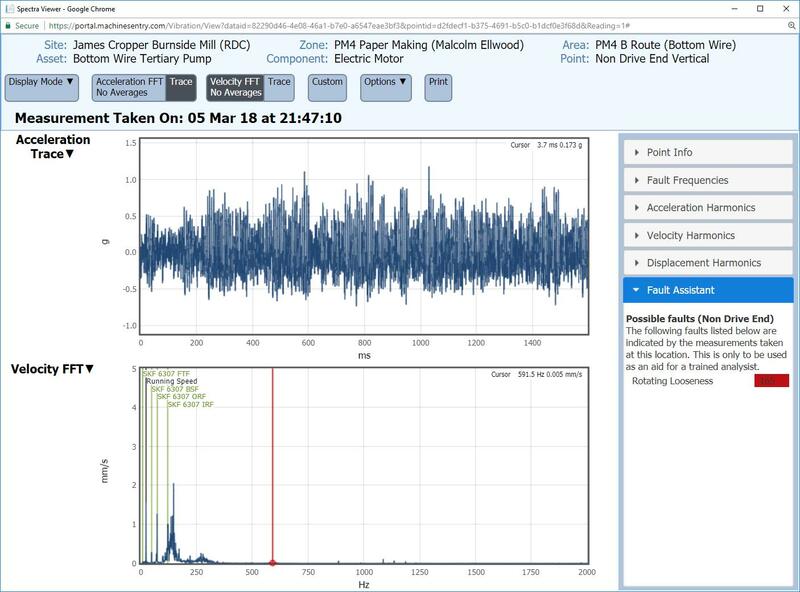 The ADA™ algorithms have been developed by AVT Reliability’s own team of vibration experts based upon thousands of hours of vibration data coupled with field experience. ADA™ acts as an aide to the on-site maintenance team identifying potential causes for concern. 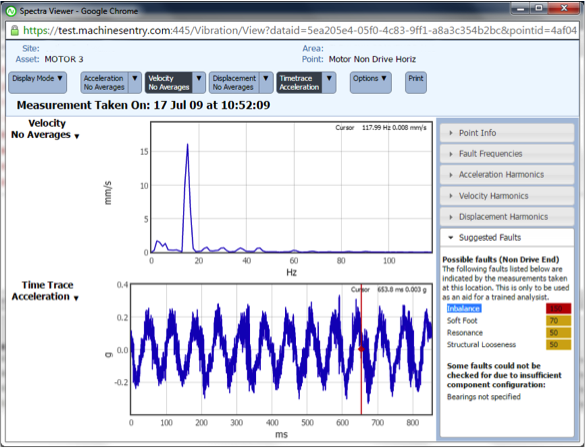 Machine Sentry® uses a combination of ISO standard velocity, acceleration and statistical alarms to highlight assets which are of concern. ADA™ is intended to benefit maintenance departments who are passionate about using predictive and / or preventative maintenance to improve reliability. Early action on the detected fault conditions will prevent some catastrophic failures that would have consumed costly materials and most importantly time to rectify. Having highlighted an issue, ADA™ provides verification guidance to confirm the diagnosis. 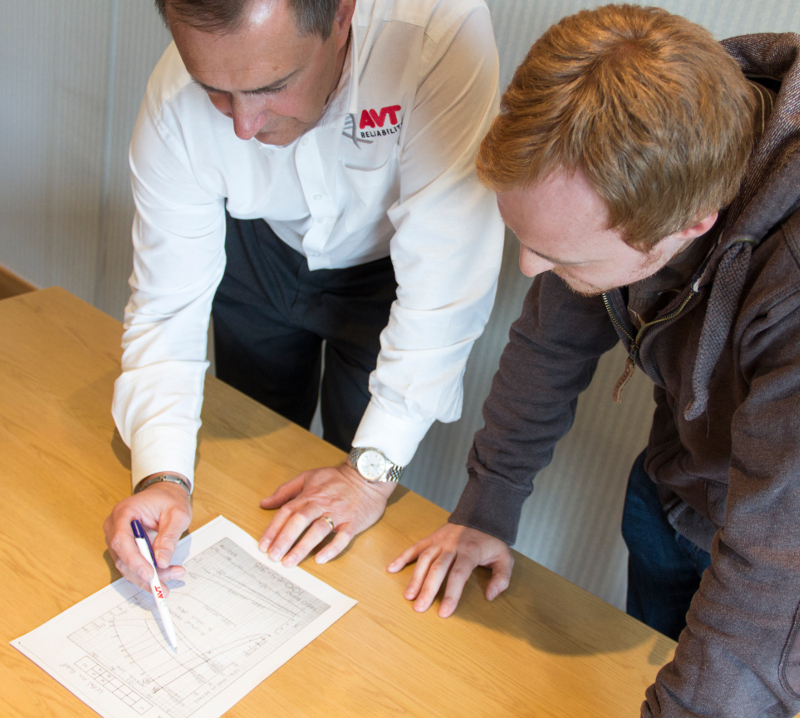 For customers who do not employ experienced condition monitoring engineers, AVT Reliability® provide access to a large pool of multilingual condition monitoring experts. The experts at our Reliability Data Centre (RDC) can review clients’ data from anywhere in the world and deliver practical guidance that will improve plant reliability, giving further peace of mind to the decision making of a critical asset.